Senegal Cap Skirring hotels. - Hotel videos, user reviews, cheap booking! Showing 1 - 6 of 6 best hotels. | Sorted by rating. Located in Cap Skirring, La Tortue Bleue is 5 km from the airport. It offers a 24-hour front desk and a terrace. Guests are invited to enjoy a continental breakfast every morning on the terrace. Located in Cap Skirring, Cisko Centre offers a 24-hour front desk, a terrace and an outdoor swimming pool with sunbeds. Free Wi-Fi is available in all areas. Les Carangues is situated on Boucotte beach, 3 km from Cap Skirring Airport. 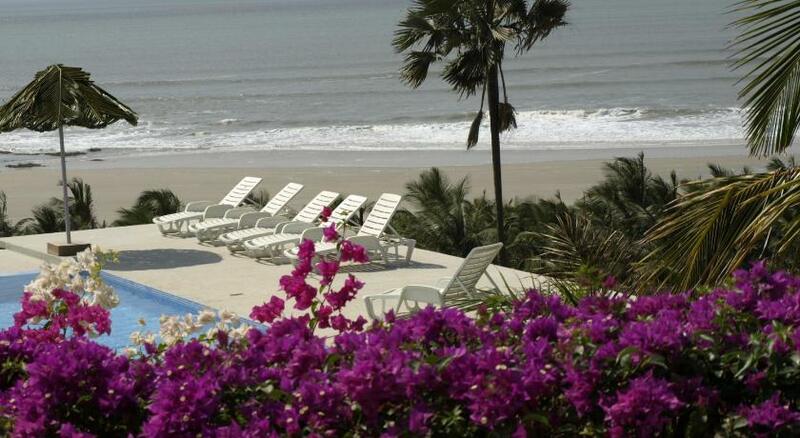 It features an outdoor pool as well as access to the beach, which is furnished with sun loungers. 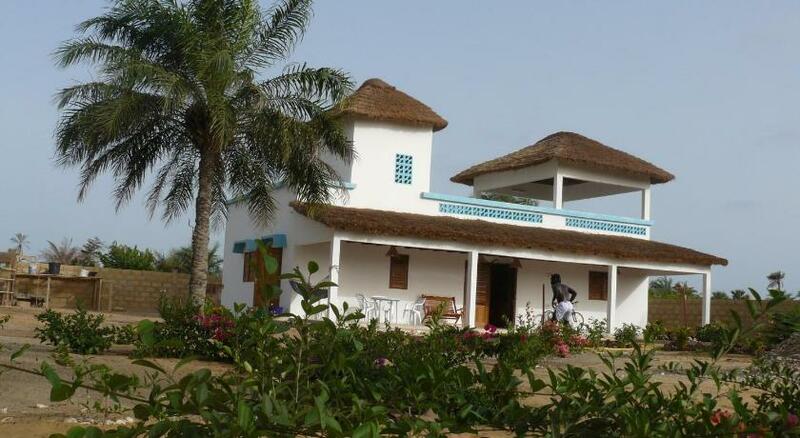 Set 7 km north of Cap Skirring, Hotel Maya is located between Boukot and Diembéreng. It offers accommodation in straw-roofed huts around an outdoor swimming pool, looking onto the sea. Offering an outdoor pool and a restaurant, Fromager is located in Cap Skirring. Free Wi-Fi access is available in this lodge. The accommodation will provide you with a seating area.